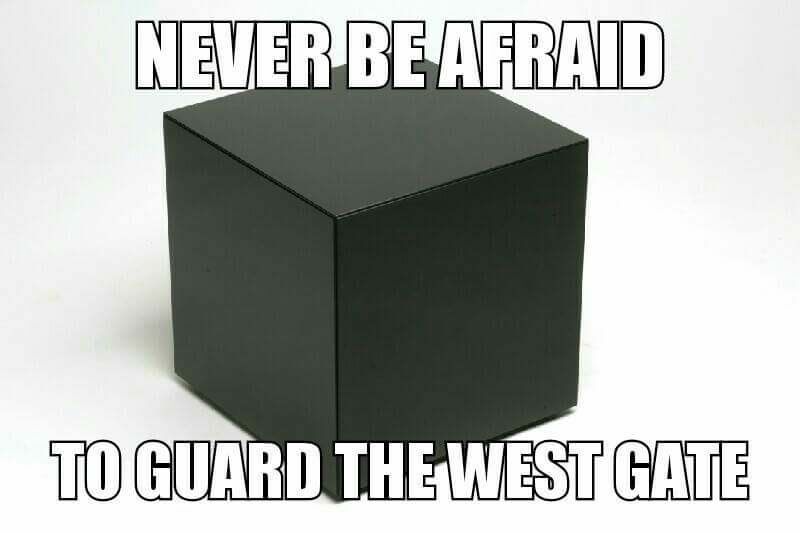 Join us this week as we explore the reasons to use the Black Ball (Cube) in Freemasonry. When is it appropriate? When is it un-Masonic? We'll help you navigate this one. Also, Ill. Bro Harrison is back with an explanation of a seldom heard of working tool here in the United States. Finally, we have a piece from Ill. Bro. Todd E. Creason on exercising that crucial element of self discipline. App extras include the papers we read as well as a Masonic wallpaper for your mobile device. Thanks for listening and have an amazing week!